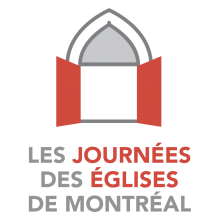 The cooperative in heritage Passerelles launched yesterday the programming and the Web site of the Journées des églises de Montréal, which will take place next September 7th, 8th and 9th. More than 25 places of worship participate in the event. An opportunity not to be missed to known better the most renom places and discover underestimated patrimonial treasures!